Immuno Pover Protect mix - OVER Agro - z nami hodujesz najlepiej! 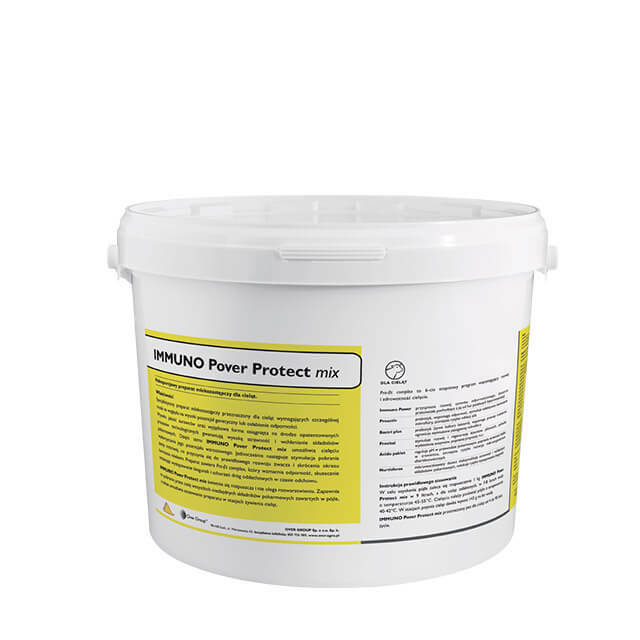 Immuno Pover Protect mix forte is a compound feed intended for especially demanding calves due to ge­netic potential or weakend resistance. 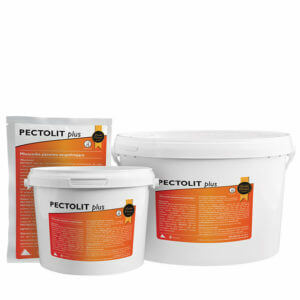 Perfect for calves after difficult delivery or fed with low quality colostrum. It contains immuno complex, that strengthens the calf immunity by reducing the occurrence of diarrhea and re­spiratory tract diseases. Thanks to carefuly selected raw materials Immuno Pover Protect mix forte guaran­tees high gains and rapid rumen development. 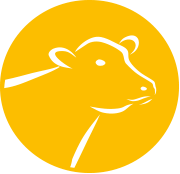 Unique di­gestibility of the preparation, guaranteeing effective use of the nutrients, has been obtained thanks to the precise imitation of cow’s milk. 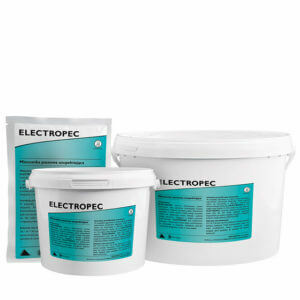 This allows the calf to show its full potential and contributes to the increased feed intake. Dissolve 125-140 g of powder in 1 liter of warm water at a temperature 42°C (in the ratio 1: 9 preparation: water), mix thoroughly. 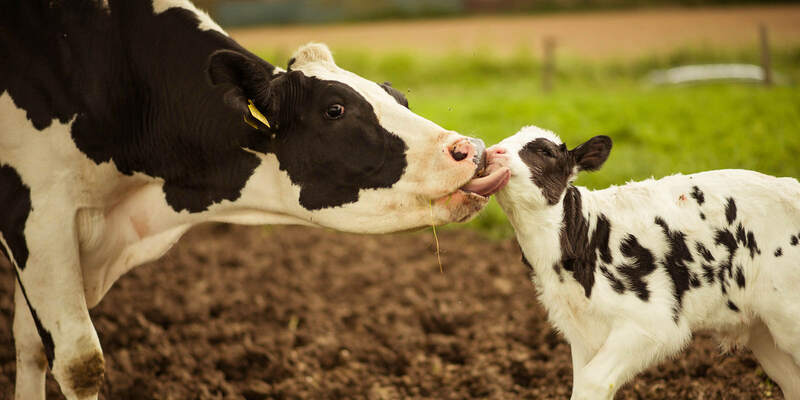 Administer to the calf at 38-39°C. 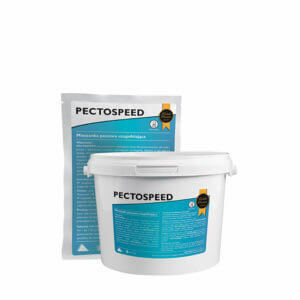 In the system shortened rearing, use 300 to 400 g of powder, dissolved in 2.5 l of water 2 times a day. Recommended for use in two doses daily in the amount of 3 to 4 l. Recommended for calves from 3rd day of life.